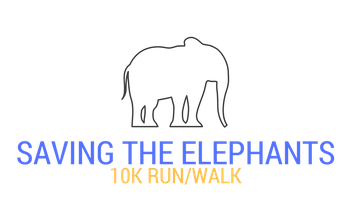 Come join us on Saturday, November 17th for the Saving the Elephants 10K Run/Walk in New York’s Central Park, where we will be running and walking together to show our support for elephants. An event for everyone, the Saving the Elephants 10k Run/Walk is a chance for you to run, jog or walk your way around beautiful Central Park, with the opportunity to help raise valuable funds for our planet’s gentle giants. Demand for ivory and increasing habitat and range destruction is posing life threatening challenges to these intelligent, sentient creatures. Up to 30,000 elephants are killed every year just for their ivory. 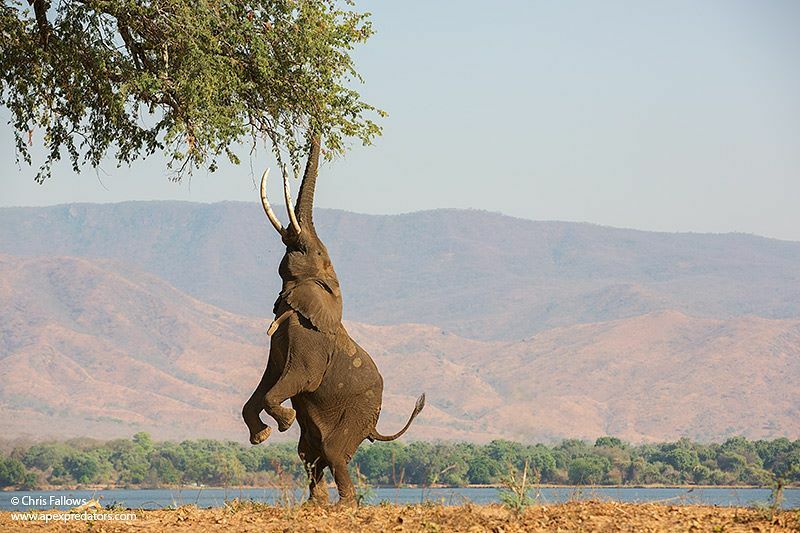 The Saving the Elephants Run is in aid of the Zambezi Elephant Fund (ZEF), and their relentless efforts to ensure a brighter future for elephants in Zimbabwe. 100% of net proceeds from the run will go directly to the ZEF. Elephants are threatened with extinction and they need our help. Visit The Race page for more information on the event.